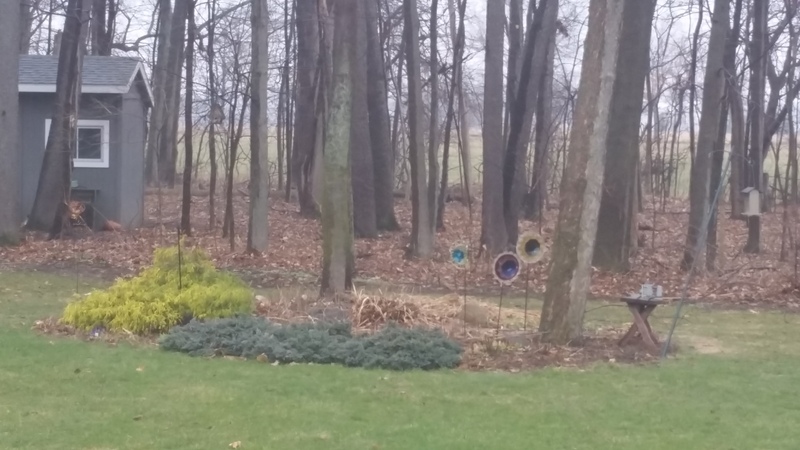 As I look out over my backyard on this dreary, rainy spring day, I see several gardens that need attention. I wish it was 20 degrees warmer and sunny today. This is the only time of the year that I get an “itch” to work in the garden. I love the cooler spring days and the uncluttered dirt patch. Once the temperature rises above 80 degrees or the weeds get out of control, I lose all passion for gardening. I am a fair-weather gardener, at best. It is a few days before Easter, and as I stand on my back porch, watching the rain soak the bare dirt, my mind wanders to a couple of other gardens, Eden and Gethsemane. Scripture teaches that Eden’s garden was full of life and joy, and peace. Perfect peace until Eve, and then Adam, made a life-altering choice. That very choice is why the other garden, Gethsemane, became renown many years later. The Bible tells us that man failed miserably in that first garden. Life “ended” for all man-kind. Death won. Man was defeated and separated from God. Eden had been a beautiful place to walk and meet with God, now it was a place guarded by angels, keeping man out. The scene is startling. Shocking, actually, as we are only a few pages into the first book of the Bible at this point! Grief, pain, and agonizing prayer are what come to mind at the mention of that garden. Gethsemane, where Christ was “sorrowful and overwhelmed”. “…that this cup might be taken from me”. “…not my will, but Yours be done”. And yet, Gethsemane, and its path to the cross are NOT why the story goes on. Christ’s death on the cross and his burial cry defeat. His beloved followers felt doom and gloom at the foot of the cross. The next day was most likely a day of sorrow and quiet reflection. I’m sure they thought it was the end. 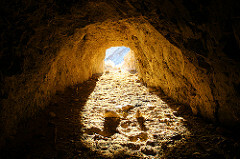 Eden needs Gethsemane, but not because its path led Christ to the cross (historically, many men have died on a cross). Eden needs Gethsemane because it eventually leads us to the empty tomb. I hope you know this Christ, this divine man who didn’t stay in the grave, but rose up and defeated death once and for all. In that garden long ago, he prayed for me and he prayed for you! 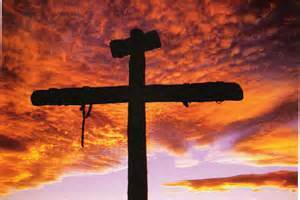 He willingly went to the cross, not to end his life, but to give us eternal life. This is beautiful, Connie. Thank you for adding another perspective to the meaning of Easter.